Who hit four homers in one game? Only 17 players in MLB history have hit four home runs in a game. To put its rarity into perspective, 23 men have pitched perfect games. 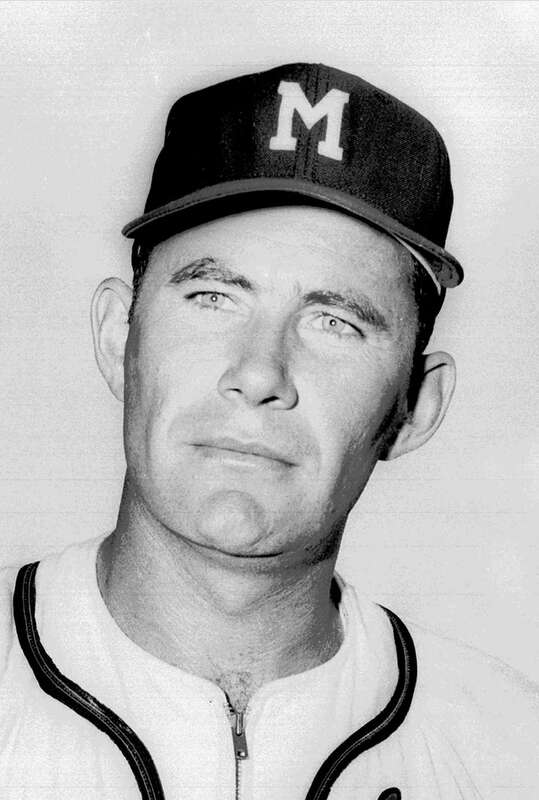 Lowe went deep in four straight at-bats against the Cincinnati Reds in the second game of a doubleheader. Lowe finished the game 5-for-6 with six RBIs in a 20-11 victory. According to The Sporting News Major League Handbook, all four of his home runs were inside the park. He went 5-for-5 with seven RBIs in a 9-8 loss to Chicago. 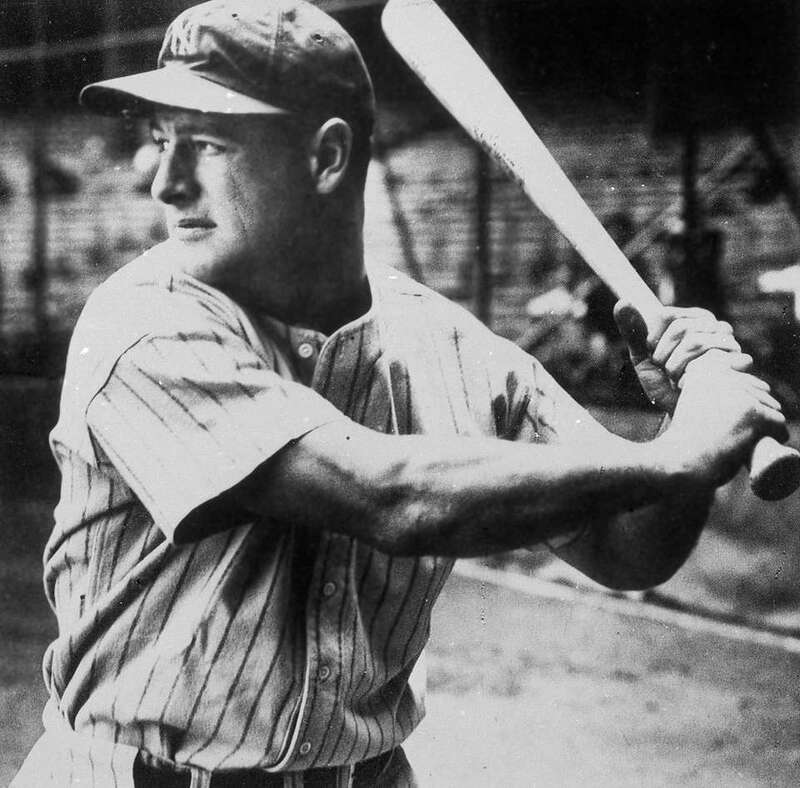 Gehrig went 4-for-6 with six RBIs as the Yankees beat the Philadelphia Athletics, 20-13, at Shibe Park. His fourth homer was a three-run shot in the 10th inning to give the Phillies a 9-6 victory against the Pittsburgh Pirates. He went 4-for-5 with six RBIs. In the first game of a doubleheader, Seerey went 4-for-6 with seven RBIs in an 11-inning game that the White Sox won 12-11 against the Philadelphia Athletics. His homer in the top of the 11th proved to be the game winner. 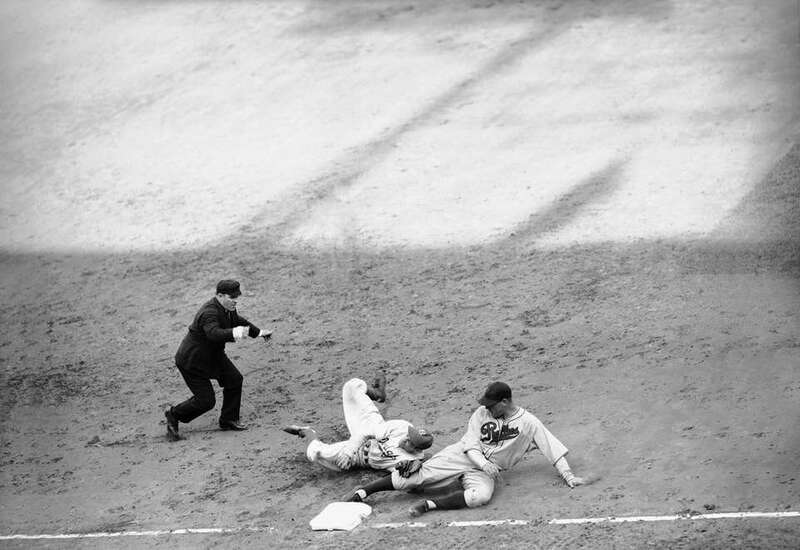 The Dodgers' first baseman went 5-for-6 with nine RBIs, and hit his four homers off four pitchers in a 19-3 home victory against the Boston Braves. 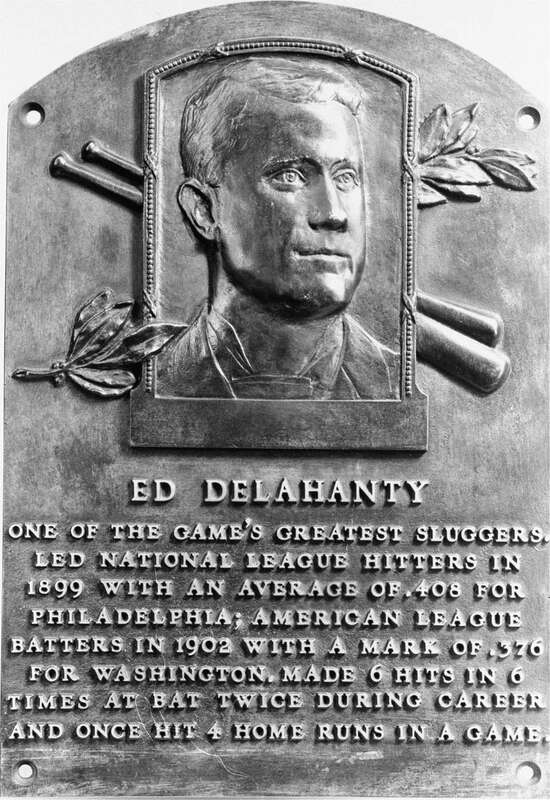 He went 5-for-5 with a double, setting a record with 18 total bases and driving in seven runs in a 15-7 victory at Ebbets Field. Finished 4-for-4 with four straight homers, six RBIs and five runs scored in the Indians' 11-8 victory. 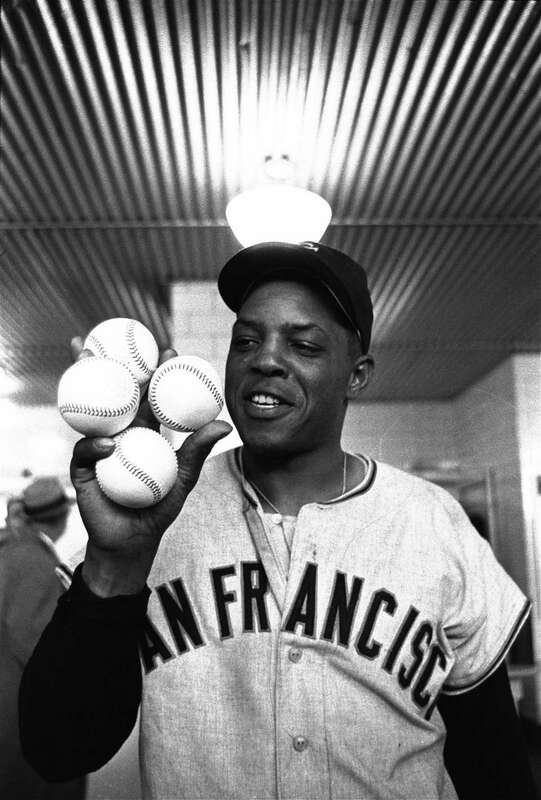 Mays went 4-for-5 with eight RBIs in the Giants' 14-4 win against the Milwaukee Braves. The star third baseman went 5-for-6 and knocked in eight runs as the Phillies beat the Cubs at Wrigley field 18-16 in 10 innings. 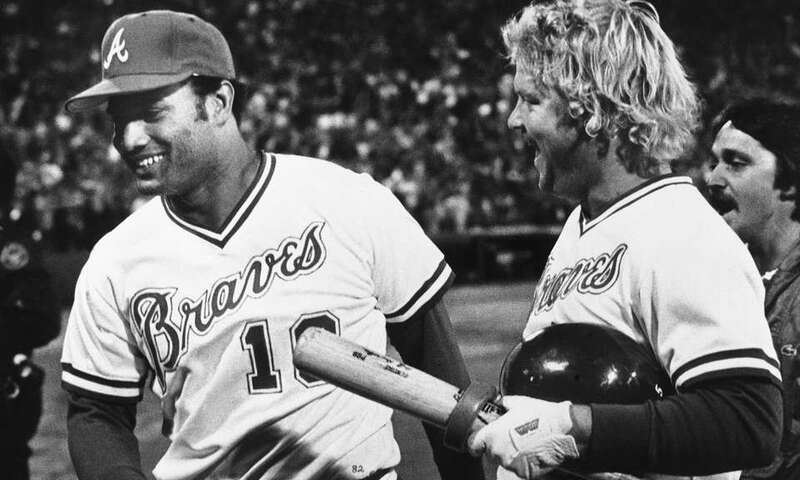 Horner went 4-for-5 with six RBIs, but it wasn't enough to keep the Braves from losing to the Montreal Expos 11-8 in Atlanta. 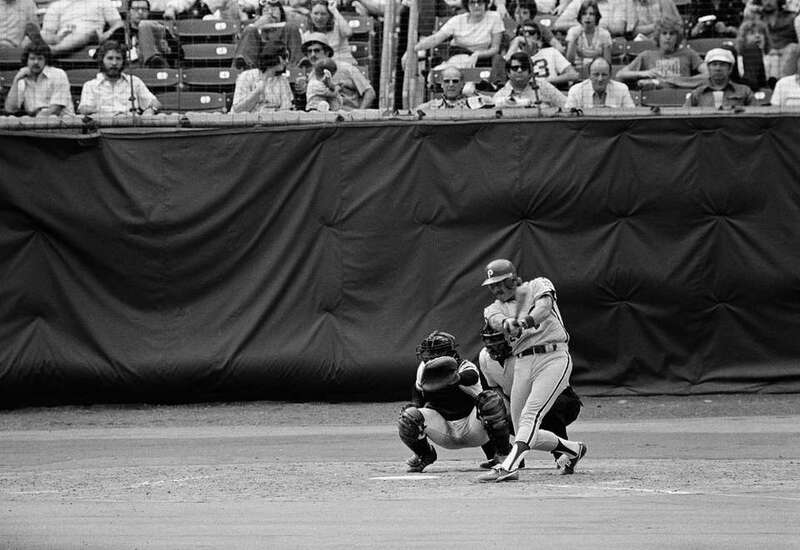 After going hitless in the first game of the doubleheader in Cincinnati, Whiten went 4-for-5, tying another major league record with 12 RBIs as the Cardinals won 15-2. Hit four consecutive solo home runs in the Mariners' 15-4 victory against the White Sox. And in his fifth at-bat, hit a flyball to the warning track that was caught. Green went 6 -for-6, with a single and double to go along with his homers. He set a major league record with 19 total bases and drove in seven runs as the Dodgers won 16-3 at Milwaukee. Delgado went 4-for 4-with six RBIs and the Blue Jays beat Tampa Bay 10-8 in Toronto. 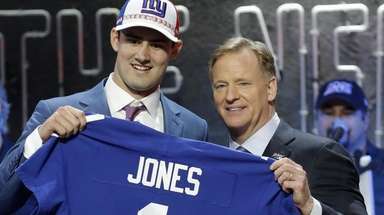 The Rangers' outfielder sets an AL record with 18 total bases, going 5-for-5 with four two-run homers and eight RBIs in a 10-3 victory against the Orioles. 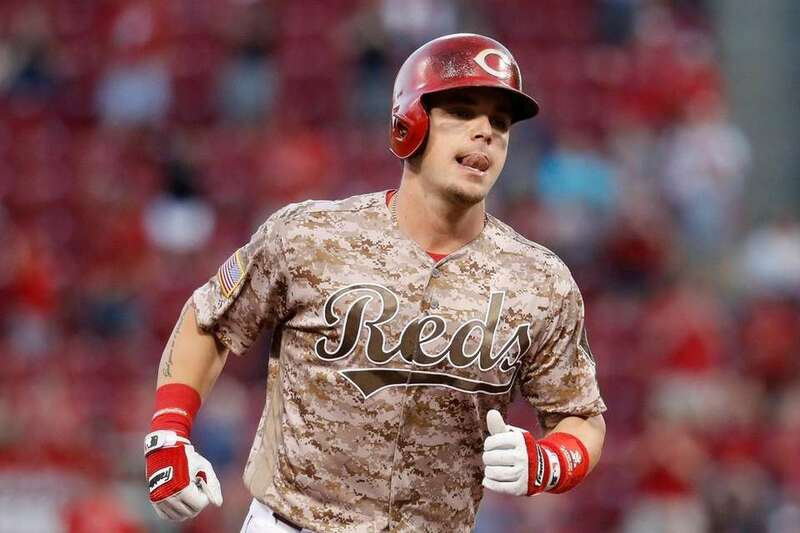 Gennett went 4-for-4 with 10 RBIs as the Reds beat the Cardinals, 13-1, at Great American Ball Park.